The operation failed because either the specified cluster node is not the owner of the group, or the node is not a possible owner of the group. Let me share with you guys, an Error Message what I’ve encountered yesterday. Well, this is not a very detailed post but I hope this will help what to check for when you encounter this Error/Warning Message. Okay, I was validating a brand new SQL Server Clustered Instance(two node) and I tried to failover the Instance to the other node. But when I try to initiate a failover, I got this Message saying “the operation failed because either the specified cluster node is not the owner of the group, or the node is not a possible owner of the group“. Go to the 2nd node and look for SQL Server Binaries for respective Instance. Also you should be seeing SQL Server Instance Being Installed but in Offline Status(assuming this is your Secondary Node at this particular point of time) from your SQL Server Config Manager Oooor you can simply Open Failover Cluster Manager and check for Possible Owners(Not preferred Owners) for this Instance. Once he added the missing node to the SQL Cluster, everything was back in business as expected. I know it’s a Quick and a Dirty Post, But I hope this helps! Previous Article Awesome Task Manager of Windows Server 2012. 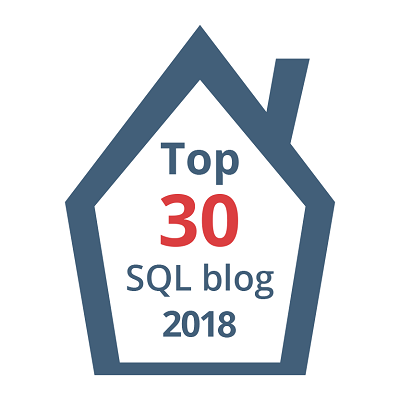 Next Article SQLBuzz – 2012 in Review. I’ve also seen that error when one of the dependent resources was not a possible owner. For example, in a three node cluster the application name was good, but the IP address associated with the name had only two of the three nodes checked as possible owners. Not sure how that happened but after checking the third node I could fail over it to. That’s also happened with drives (LUNs) on a four node cluster.